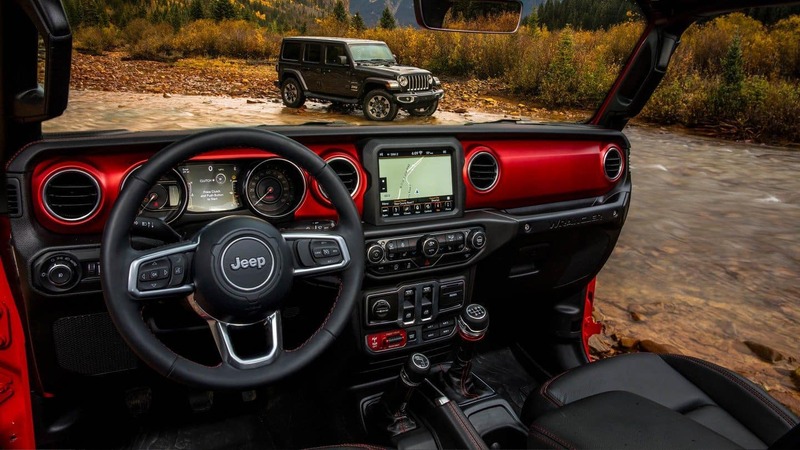 Progressive technology is at the core of the 2018 Jeep® Wrangler JL, offering an added incentive for consumers who prefer their vehicles to offer performance, luxury and suitable technologies – factors that take modern driving to a whole new level. It is after all with today’s consumer in mind that has driven designers to craft a vehicle that is technology-empowered to promote comfortable and convenient driving experiences. 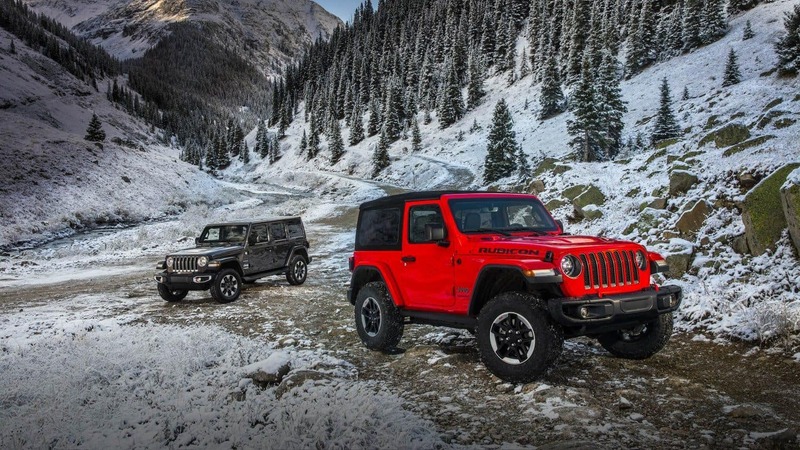 Jeep’s promise to deliver technology-driven vehicles hold strong and true in the 2018 Jeep Wrangler, where innovation comes standard. The definitive list of in-vehicle interactive technology innovations comprises of a Uconnect fourth-generation system featuring an 8.4-inch display that offers Uconnect® App Smartwatch Compatibility, Family Alerts and Online Search for Uconnect® Navigation and Drive ‘n Save. The model offers 4G LTE connectivity. Also a first-of-its-kind on the 2018 Jeep Wrangler new features list is the exciting Jeep Adventure Reality app that allows for the configuration of vehicle on an iPhone or iPad (currently compatible with iPhone 7, 8, X and iPad Pro) according to a consumer’s preferences. The impressive configuration tool enables consumers to view their customized vehicle in a virtual reality setting. They can explore personal preferences in trim level details such as body color, different wheel sizes, choice in two-door or four-door or hard top or soft top as well as a virtual view of the interior cabin. The app gives consumers an in-depth view of what sitting behind the wheel would be like – all in high resolution imagery. Additional services available via the app include locating a dealership and finding up-to-the-minute pricing information. 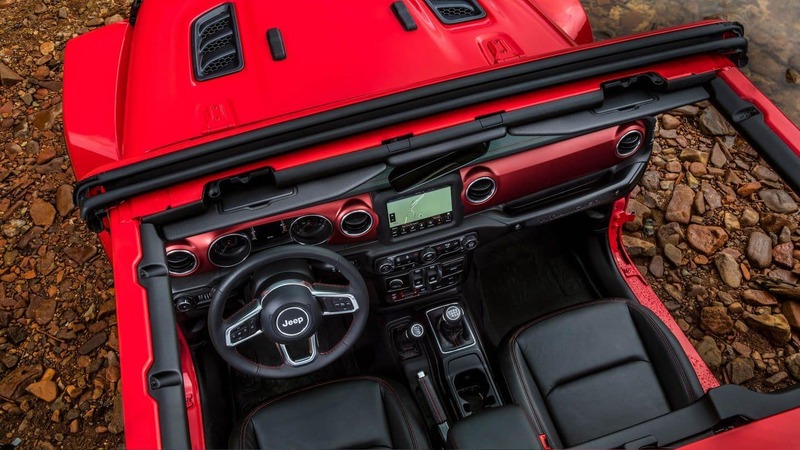 If you would like to get up-close and personal with this off-roading legend, make the short drive down to Royal Gate Dodge Chrysler Jeep Ram in Ellisville, MO, where we carry a wide selection of 2018 Jeep Wrangler models in stock and ready for you. We even offer a number of incredible specials and incentives to help you save big on your next new vehicle near St. Louis. Contact us now to schedule a test drive or to talk to one of our experts today!